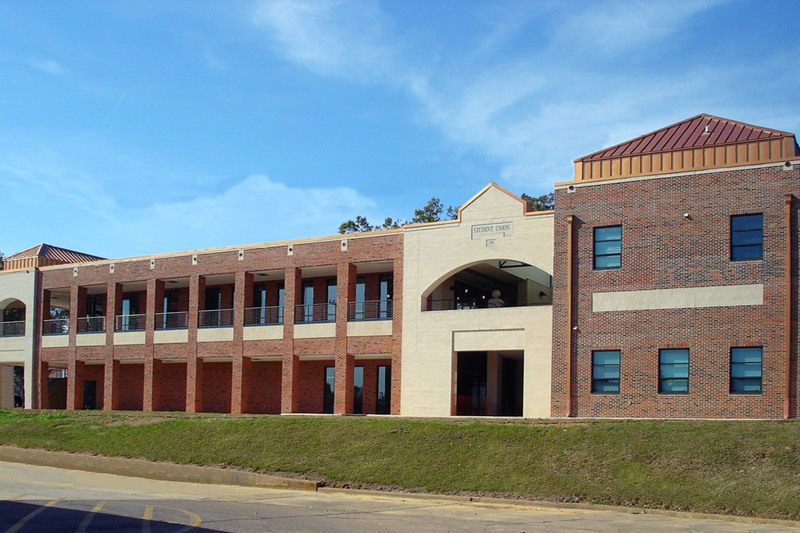 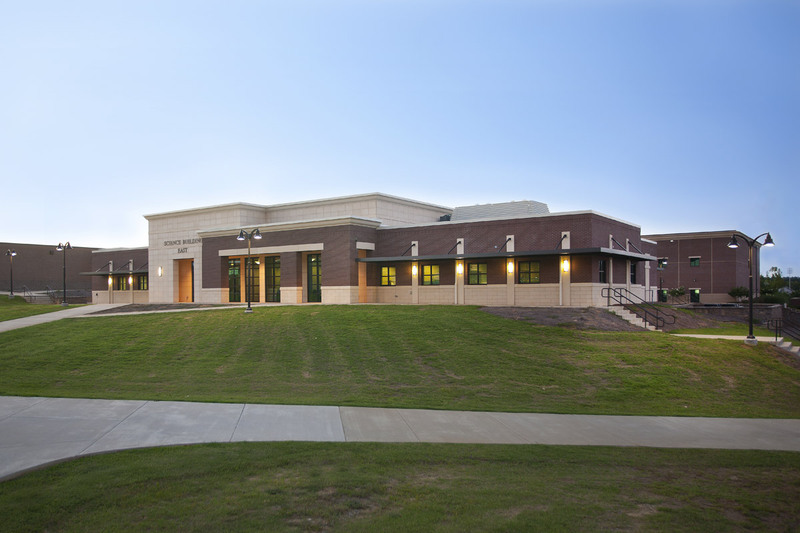 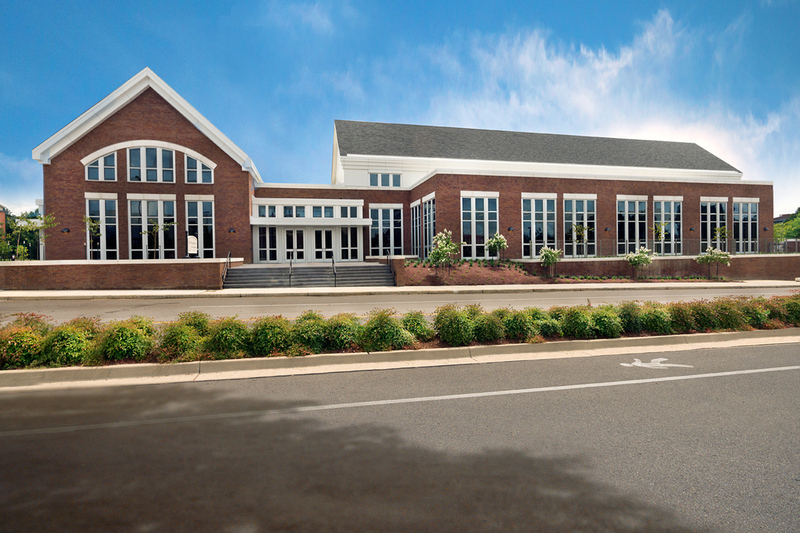 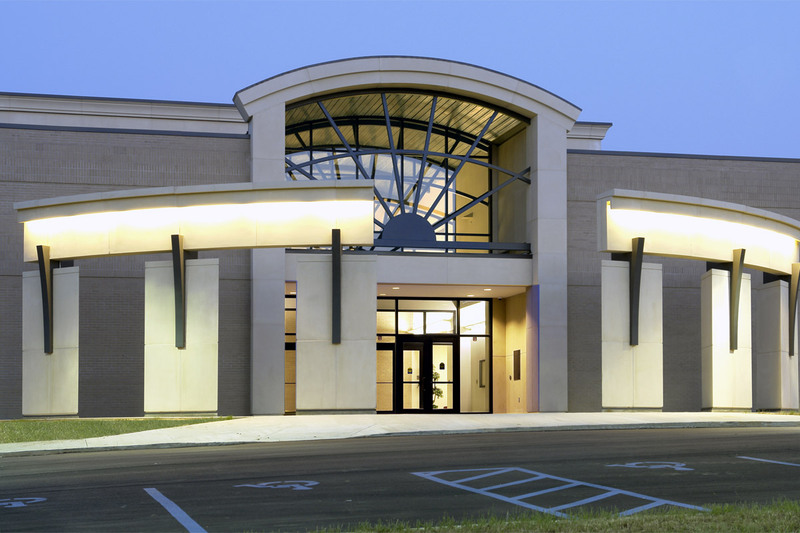 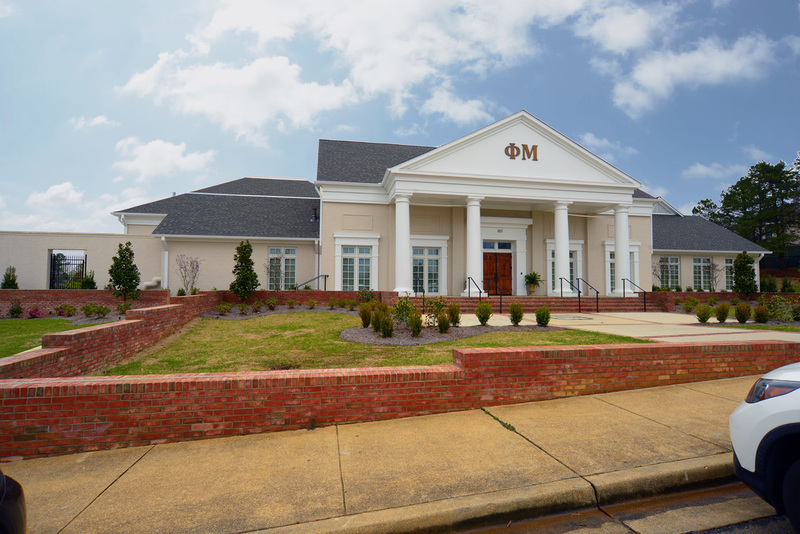 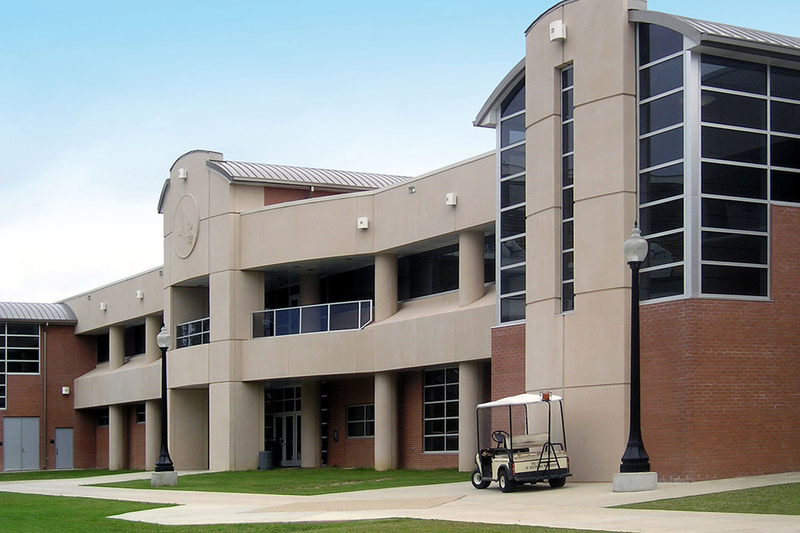 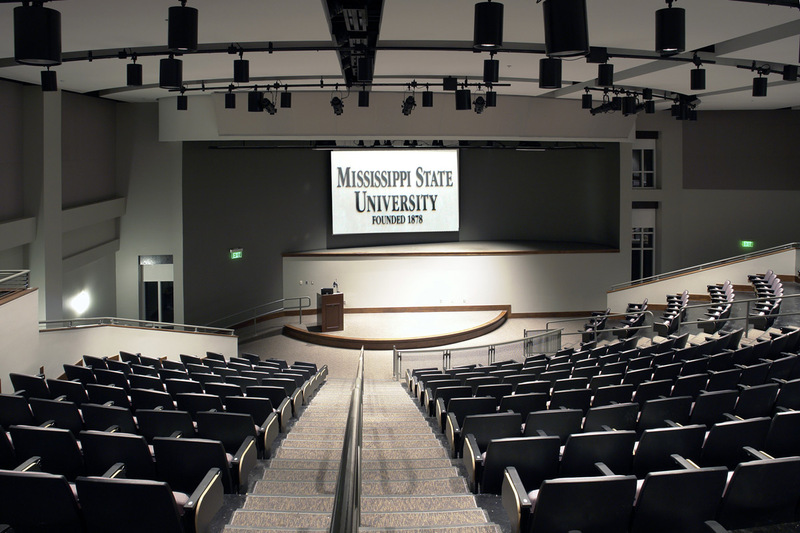 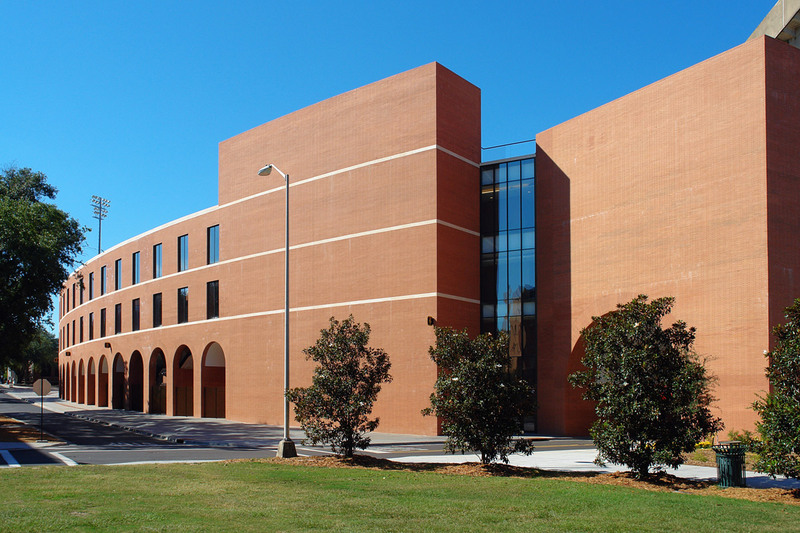 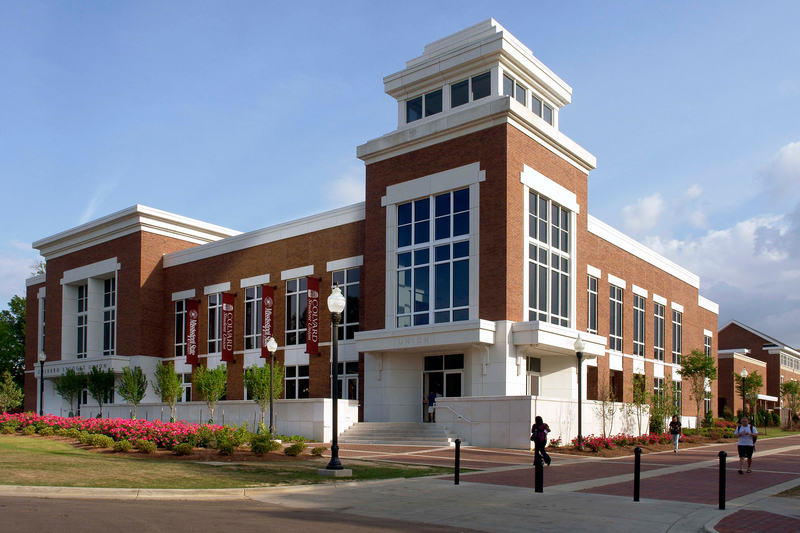 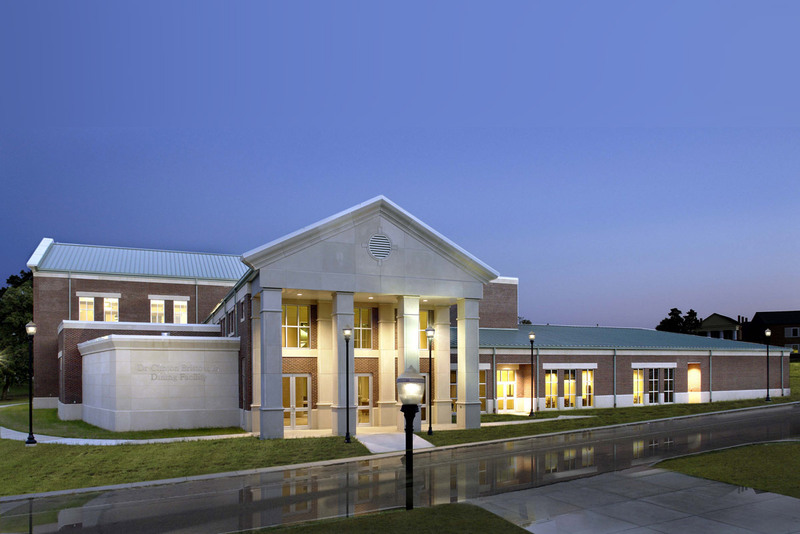 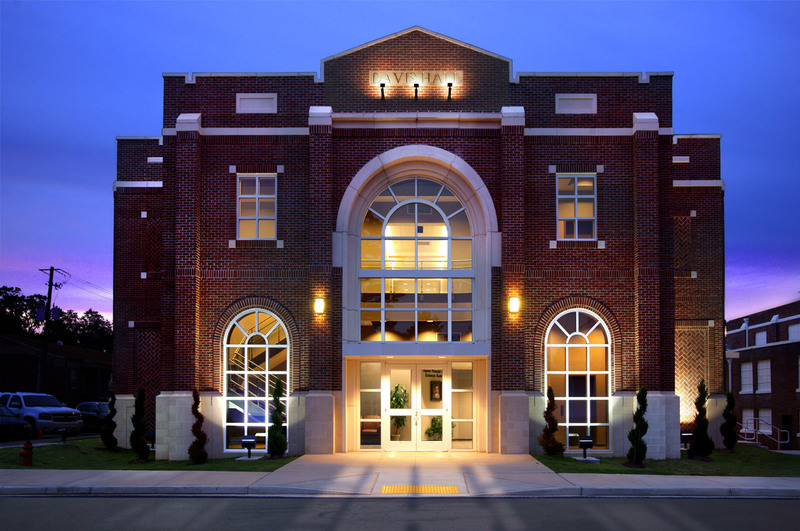 JH&H, with design consultant Perkins & Will, provided design for the renovation and expansion of the College of Business & Industry at Mississippi State University. 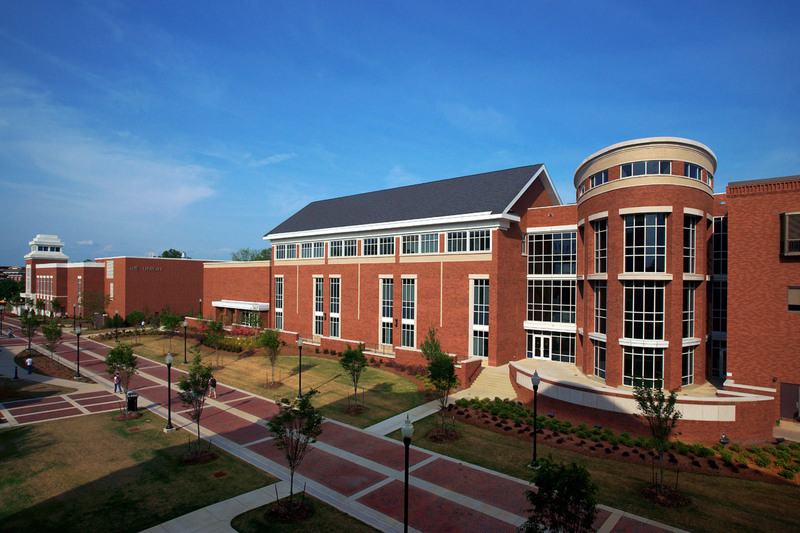 The new Leo Seal Family Business Complex addition provides approximately 54,000 square feet for lecture space, administration, student associations, and gathering space. 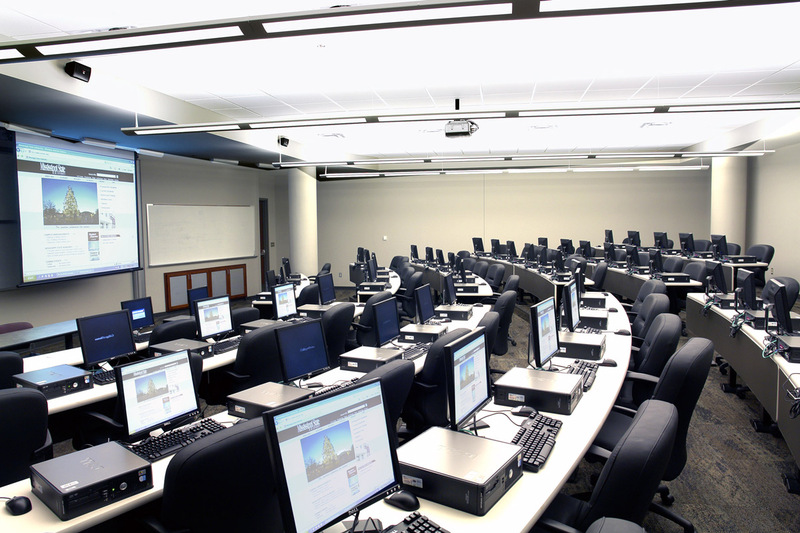 A great hall is oriented in the central spine providing a “cyber-café” for students and faculty. 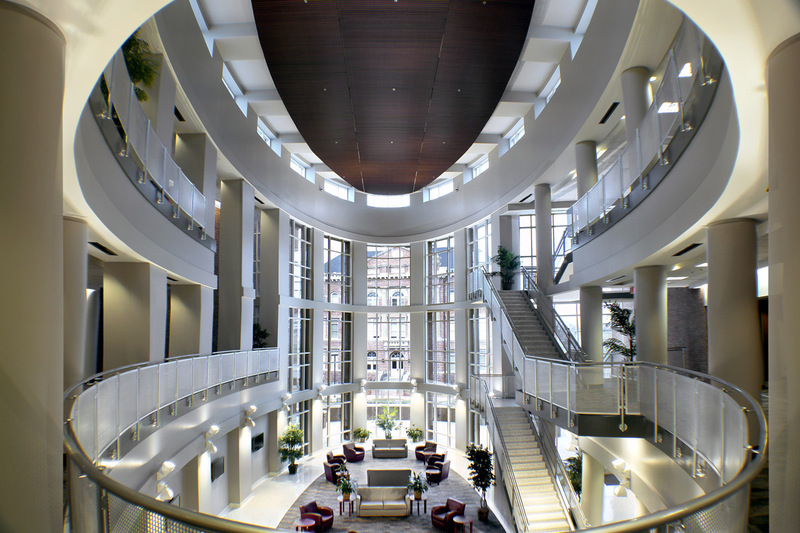 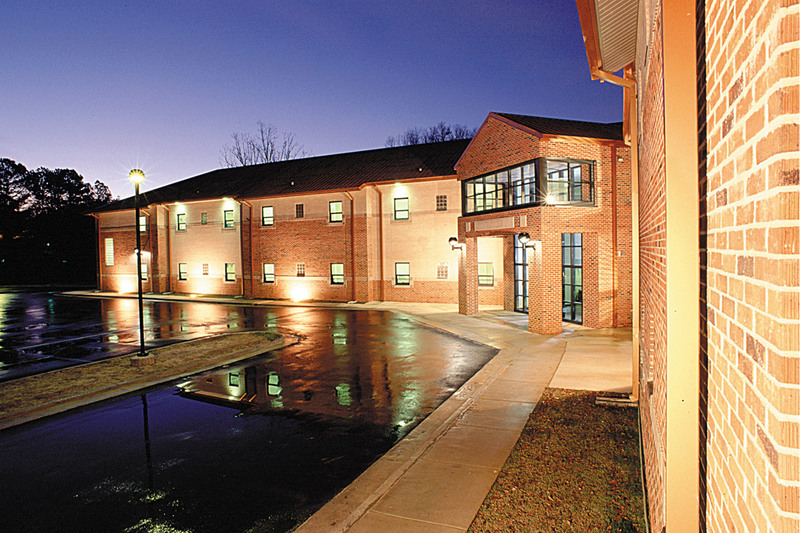 The building received needed renovations to existing interior spaces as well as the exterior façade. 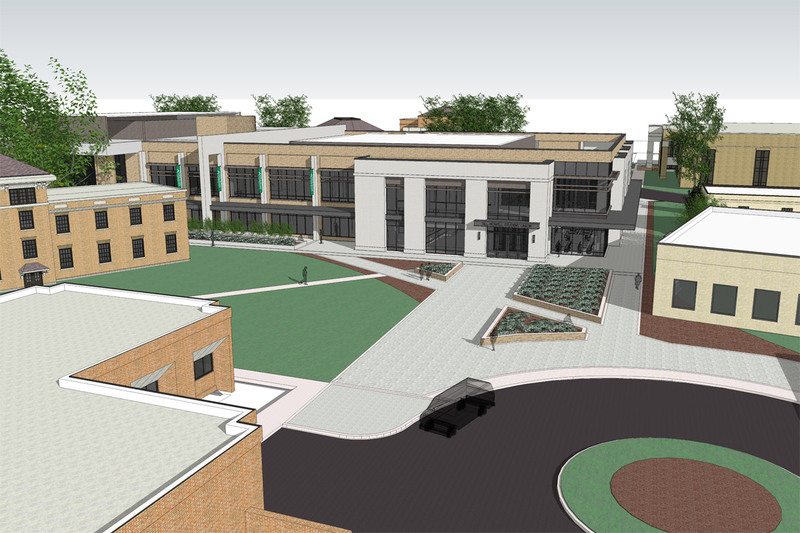 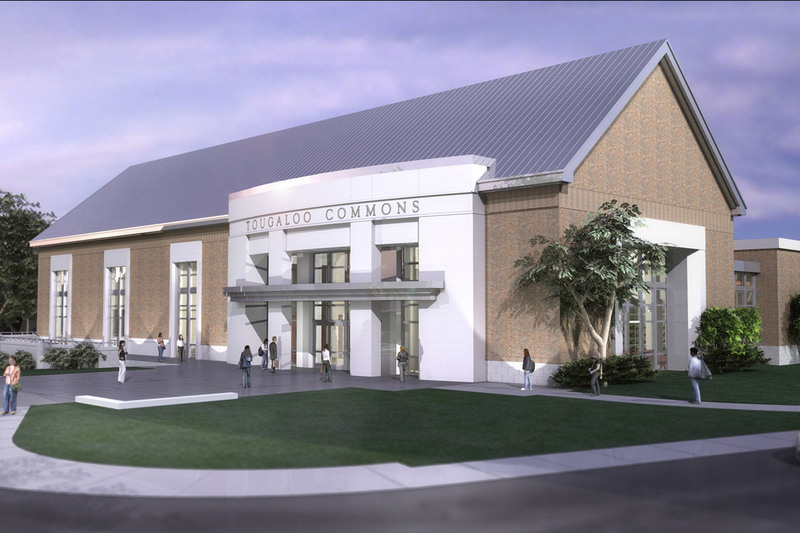 The addition consists of a new 300-seat auditorium and tiered technology classrooms that accommodates seating for 65 to 100 in a lecture setting. 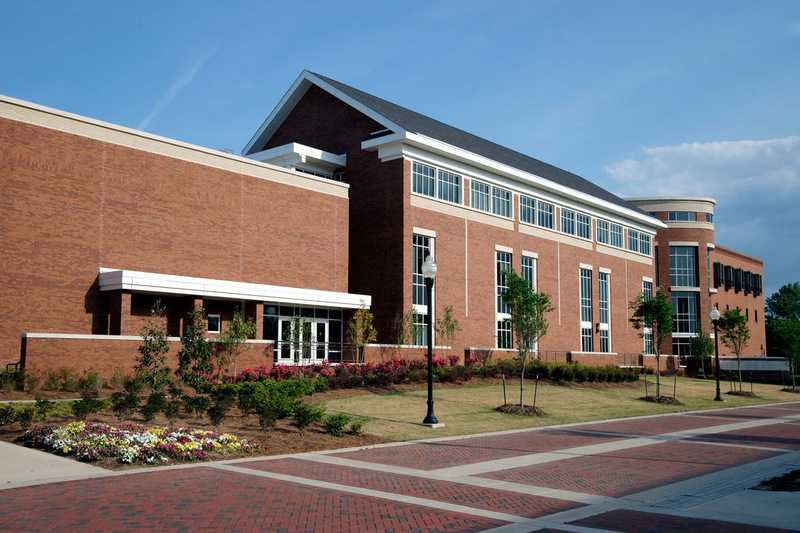 The third floor reorganizes the faculty offices and creates new student organization offices.